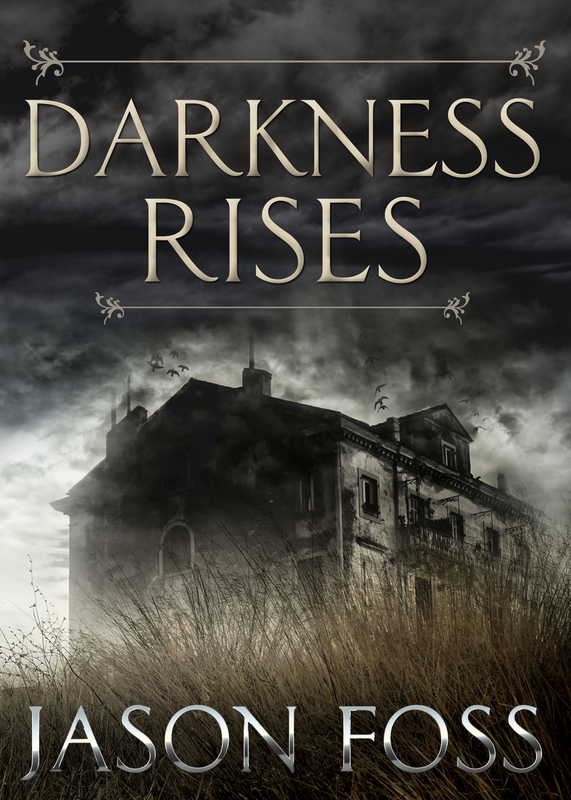 My first novel Darkness Rises has been re-released as an e-book by Endeavour. Of course, it was not my first novel. I meet new writers regularly who have finally climbed that creative mountain and produced their first book and want to rush it into print. They are surprised when I suggest it needs a few more drafts, independent editing or even needs to be put aside and treated as a ‘trainer novel’. Generally the reaction these days is to self-publish it anyway. When we read of author’s success with their ‘first novel’ it often isn’t, in truth. Like many writers I penned my first novel as a teenager (quite literally with a pen). It was a post-apocalyptic teen survivalist story, of the kind that became popular about 30 years later. When at university and reading a lot of science fiction, I started writing fantasy and macabre as aged 20 there was precious little real life to write about. This was long before I discovered the technical part of creative writing – I was simply after plot, pace and character. As many writers I toyed with short stories – to be told there was no market for them any more. The typed first drafts are still in the eaves, somewhere. The decision to become a writer came when I was facing unemployment on leaving university in the dire job market of the early 1980’s. By then I had accumulated enough anecdotes from university life to write my first adult novel, the sub-David Lodge satire ‘Graverobbers’. It was sent to a few people, one of whom left a Reader’s report inside the typescript. My ears burned at the words ‘dreary and tepid’, the manuscript hurriedly went into a box to be forgotten. Taking greater care to study the market and writing styles, when I was 28 I produced an intensively researched Jeffrey Archer-Lite thriller set in the Caribbean (The Golden Silence). It was good enough to attract a London agent, who suggested that as the action/adventure market was overcrowded I write an archaeology thriller. I already had Byron’s Shadow partly written, but all those earlier first drafts called back to me. My fantasy short stories provided the vanished Lucy Gray and the mythology and landscape of the Darkewater Valley, while Graverobbers was cannibalised to provide the Darkewater Museum, the Dark Ants and a host of supporting characters. Shadow in the Corn was a story I already had in my head, just needing to be written down. It was re-titled and re-edited for its Kindle release.